Swedish massage name originates from Pehr Henrik Ling, a Swede who in the 1800’s looked at Eastern and Western massage traditions and developed his own scientific system of massage movements. Swedish massage includes long smooth strokes, kneeding, friction and tapping, all of which work to relax tired and aching muscles. This encourages the flow of blood and lymph and enhancing skin tone. Swedish massage is ideal for specific physical problems such as muscle tension and tendon and ligament problems. 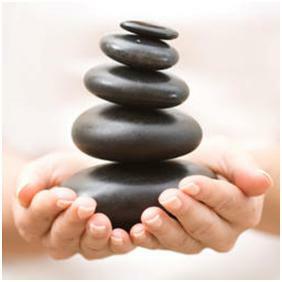 Massage can be used to relax muscles after physical excertion or to warm and loosen them in preperation for exercise. It is also a fantastic mental and emotional stress reliever. Reduction is muscle spasm, pain and tension. Release of endorphins, the body’s natural painkillers. Relaxation and therefor reduction in anxiety.